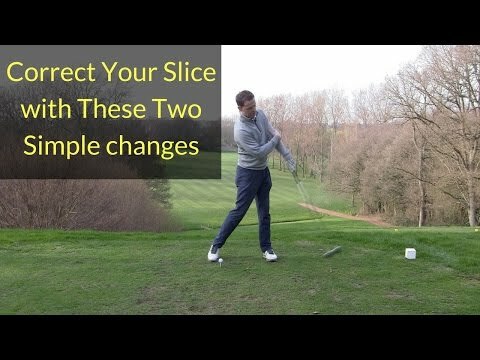 Do you slice your golf shots? Would you like to hit the ball straighter? 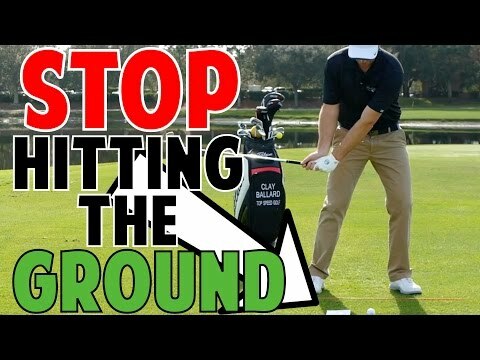 just cannot re-rotate on through swing without a vicious hook resulting.